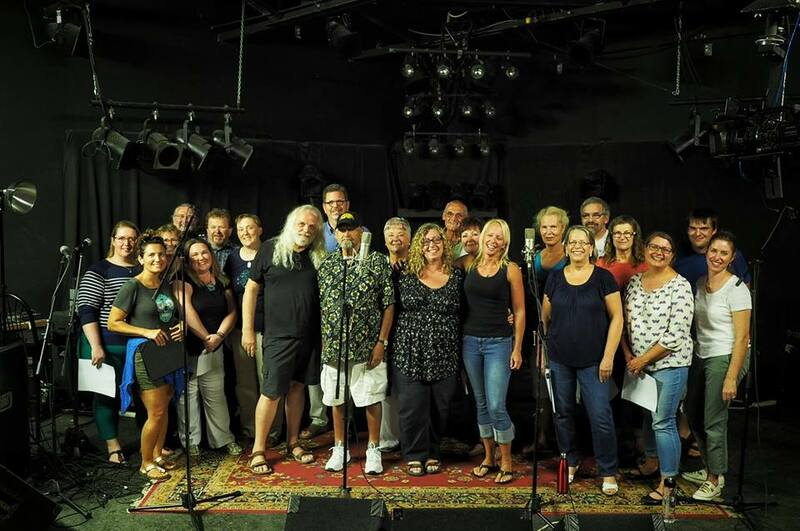 We had a wonderful time on August 23, 2017, when Amy Di Dino, our drummer, invited some of the best of the Grand River Voices, a choir she conducts, to sing on our song, “Wake Up”, for our first record. We did this at Q.E.D. Media in Hamilton.